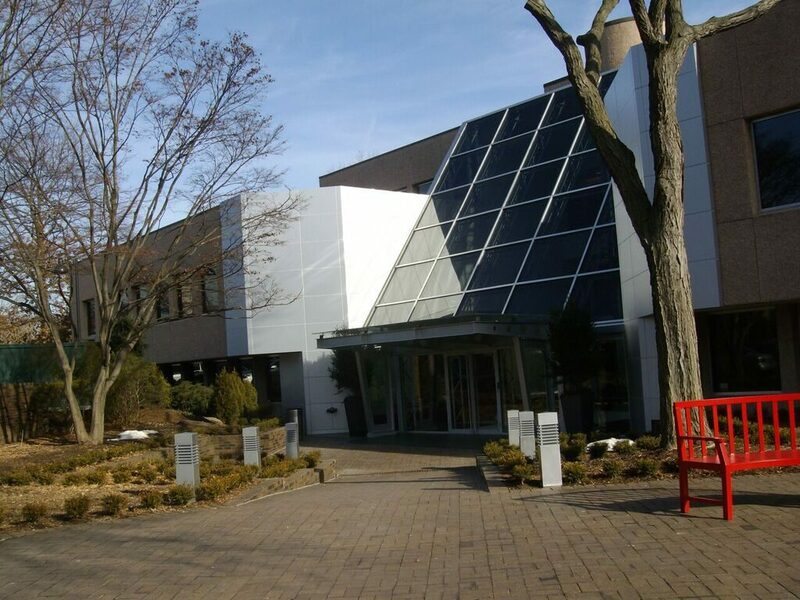 The partners of Rucci Law Group, LLC are pleased to announce that we have opened our doors at 19 Old Kings Highway South, Darien, Connecticut. You can find us in our new offices on the first floor, Suite 110 (just to the left of the fountain). We are happy to announce that we are joined by Attorneys Colette Symon Hanratty, James C. Dempsey, Ian R. Crawford, John Hetherington, Alberto N. Moris, C. William Tanzi and Brendan Froehlich. Please feel free to stop in for a cup of coffee or just to say hello. We look forward to showing you our new space and discussing our modern approach to the practice of law.